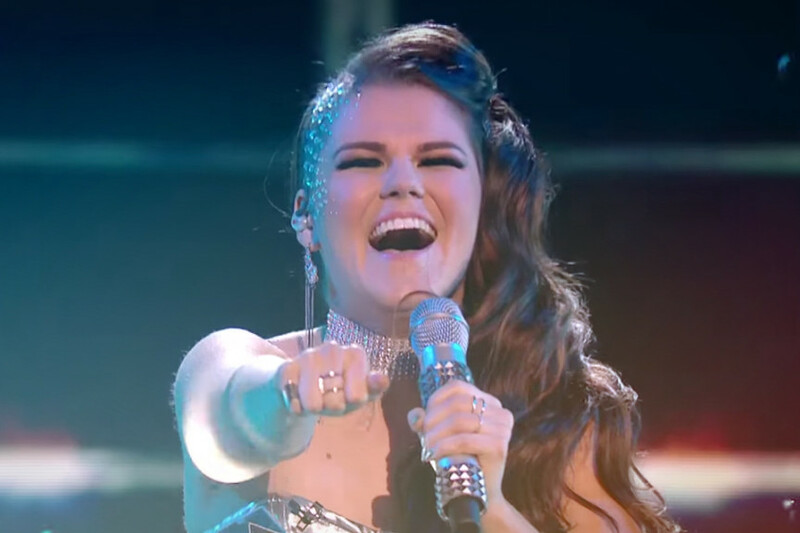 Saara Aalto is quickly becoming the European music phenomena of 2016. Her unexpected succes story in the british X Factor has raised headlines in the UK and electrified the whole Finnish nation. The succes alone is a remarkable feat and a sure launching pad for a great career for her, and it isn’t even the most noteworthy aspect of this story. To me the most inspiring themes are Saara’s perseverance and the ‘out of the box’ thinking she has demonstrated. Not only did she figure out that just because no one has applied for the British X-Factor from Finland before it does not mean it can’t or shouldn’t be done – it simply meant no one had thought of it before. But even more than this creativity in terms of what is the convention in Finnish music culture versus what CAN be done, I find her dedication and will-power to be the true story here. For 15 years she has made her career in relative obscurity without a major break trhough. She already competed in a Finnish talent show and placed second. For many people, even as young as her, this would have been enough to give up or at least lower the stakes in the game. Well, she didn’t and it looks like she might be cleaning out the casino. Let Saara’s determination and creativity be a reminder for all of us making our way in the music industry. The road to succes is not about the beaten path, but the ones on the path – not yet beaten. JonesAndYou stands with Saara Aalto. Go get ’em girl! Curiously enough, Jones is propably one of the few artists that can claim to be as animated as Saara is.